Are you looking for traditional sash window fasteners in Brighton? 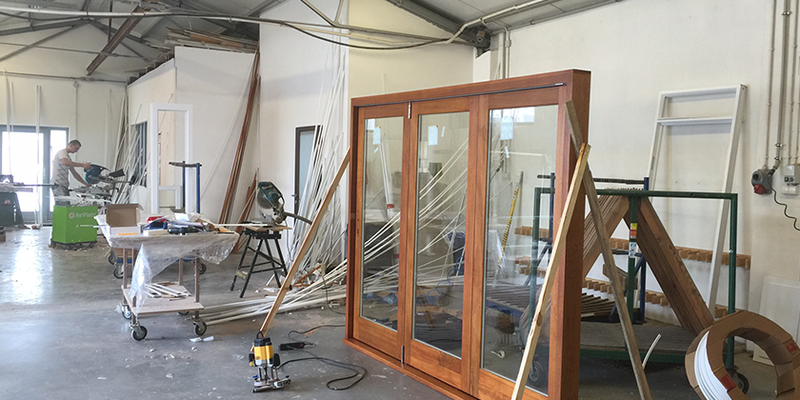 Our joinery has the best you can find. We use only high quality fasteners, sourced from quality manufacturers. We have decades of combined experience providing quality sash window services in the Brighton area. We have legions of happy customers behind us, and are always 100% committed to customer satisfaction. If you are looking for a company to trust then look no further. With the quality fasteners that we offer you can add a touch of class to your sash windows. They are available in a range of finishes including brass, chrome and antique brass. 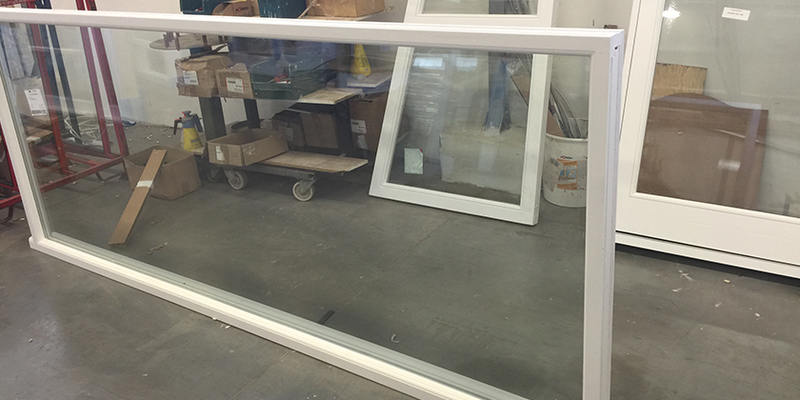 They can be used on all kinds of sash windows from commercial sash windows to private residential sash windows. Our Brighton fasteners for sash windows are in use all over the UK. Here at Sash Windows Brighton, we ensure only the very best manufacturing processes have been used in the construction of your fasteners. They are all manufactured to the highest possible standards and you can be sure they will remain functioning for decades to come. It doesn’t matter what design or finish you want for your sash windows, we have fasteners and fittings that are more than equal to the task. We include the fasteners with all new sash window installations but we can supply the fasteners as a standalone if you need them separately. We can also install your sash window fasteners. We are master craftsmen and have worked on just about every type of sash window in the past. We therefore have the experience to get your job done quickly and efficiently, and with minimum fuss. You will find our teams friendly, professional and experienced. Our customers always comment on the can-do attitude that we bring to every project. We love what we do because we do what we love. You can rest assured that your windows will get the care and attention that they deserve, and will be treated as if they were our own. We are also able to work on listed buildings. We can ensure that everything is done properly, and guide you in any council approvals you may need in the completion of any work you plan to do. Get in touch today and we can quote you on supply, install or supply and install of fasteners for your sash windows in Brighton. We offer amazing value for money on the best quality products available in the marketplace.